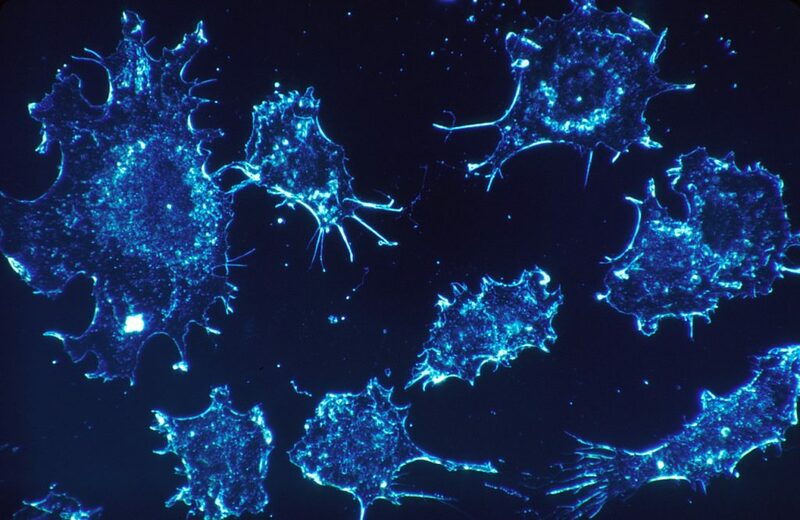 CThe year 2019 seems to be off to a promising start as researchers from Israel have claimed that they will most likely be able to create a cure for cancer by the end of the year. Accelerated Evolution Biotechnologies is working on this treatment, termed MuTaTo, which hopes to succeed by combining peptides which target cancer and a particular toxin which will seek out and destroy cancerous cells. A group of researchers, headed by the CEO of the company, Dr. Ilan Morad, are working on this treatment. According to them, their treatment works in the same way that antibiotics help cure other diseases. The fundamentals of MuTaTo are very much like the treatment that changed AIDS from a fatal disease to a treatable condition. Dr. Morad has stated that the use of a minimum of three of these peptides along with the toxin on the tumor will ensure that any cancerous cells that mutate will not prevent the treatment from being effective. 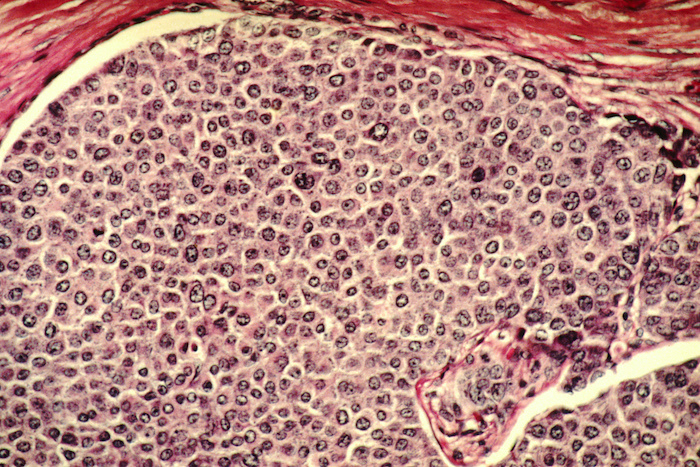 Mutations of cancer cells often ensure that even receptors aimed at those cells do not work. Gradually, the team hopes to customize the treatment according to the type of cancer each patient is suffering from. After a few months of being treated in this manner, patients will be cancer free and won’t require medicines any longer. So far experiments on mice have been successful and trials on people haven’t yet taken place. But the chairman of the company, Dan Aridor has assured that they are nearing the time for clinical trials. He is sure that the cure will be in the market within a year. Aridor claimed that the treatment would start working from the very first dose and that the usual side effects associated with chemotherapy would not be present or would only affect the patient mildly. The company also intends for this treatment to be inexpensive and much cheaper than all the others available currently. However, the rest of the scientific world is not as confident as the team in Israel. When asked about this treatment by The Post, Dr. Ben Neel who is the director of NYU’s Perlmutter Cancer Center, replied that since cancer is not just one disease, it is not likely for the team to have been able to discover a single cure-all. He compared cancer to infections which cannot all be cured in the same manner. He believes that this claim is like many other bogus claims that only give false hope to the people actually suffering from cancer. He further said that finding ways to cure cancer is the aim of all those working at the Perlmutter Centre. If the team from Israel are able to do so he would congratulate and thank them for the good work. According to the blog of Dr. Len Lichtenfeld, the CMO at the American Cancer Society, everybody in the field is hoping that this team has finally found the cure. But everyone must keep in mind that the treatment has not yet been tested on patients to prove its effectiveness and till all trials are done, there is no surety that this is a cure. The team is focusing their treatment on the different mutations of cancerous cells simultaneously. This will mean that there are lower chances of the cells changing their genetic patterns and becoming immune to already prevailing methods of treatments. Unfortunately, as Lichtenfeld notes, none of the advancements made by the team have been released in any scientific journals and so the work has not been analyzed and reviewed by their peers in the field. Since they are only about to start testing on people, their work will only get harder from here on. Even the news report in the Jerusalem Post did not contain much information. Lichtenfeld doesn’t discard the possibility that the treatment might be effective. But the experiment working on mice is simply not enough as history shows. There is a long, difficult road to be traveled before these ideas can be beneficially applied in the treatment of patients. No one can predict the pitfalls and hindrances that will have to be surmounted before it can be successful. Please SHARE This Incredible News With Your Friends and Family!